Steps: Bookshelf Friday - Review and Give Away! Bookshelf Friday - Review and Give Away! 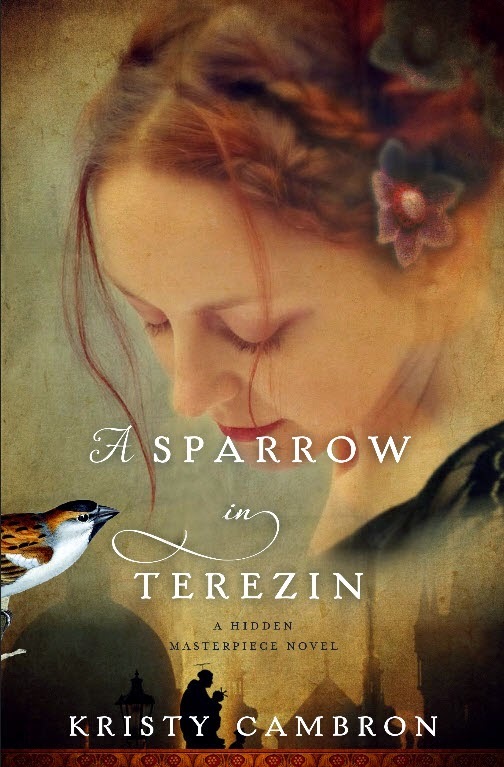 I'm in the middle of reading several books right now, one of which is Kristy Cambron's newest, A Sparrow In Terezin. 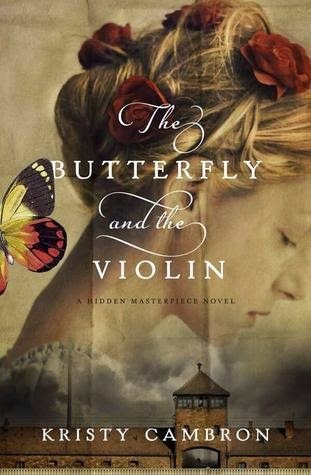 It's the sequel to her debut, The Butterfly and the Violin, and I'm already in love:) Next Friday I'll be posting a review on Sparrow, AND Kristy will be here Monday guest posting. So, to celebrate her upcoming new release, I wanted to give away a copy of her debut, The Butterfly and the Violin OR her sequel, A Sparrow in Terezin, your choice! Butterfly was one of my favorite reads last year, and you can catch my review here. Then leave a comment on this post or on my Facebook post and come back next week for my review of Sparrow and to see who won! I can't wait to read your review. I doubt Kristy remembers meeting me, but she was so nice when I met her couple of years ago. Like you, she's beautiful inside and out. It's obvious how much you all love God. :) Aw. Thanks for the sweet words, friend:) Hope you have a great weekend! !